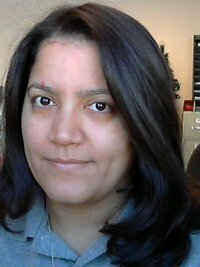 We get that a lot here at Onspot but it happens to other companies too. It is important to attend these events to stay informed on the advances in safety technologies as well as the industries. Safety products at the show included hazmat apparel, cleaning solutions, containers, camera systems, alarm systems and snow/ice control equipment. Keeping in mind that most workplace accidents involve vehicles, it is important to invest in products that will improve productivity and maintain worker safety in winter weather. 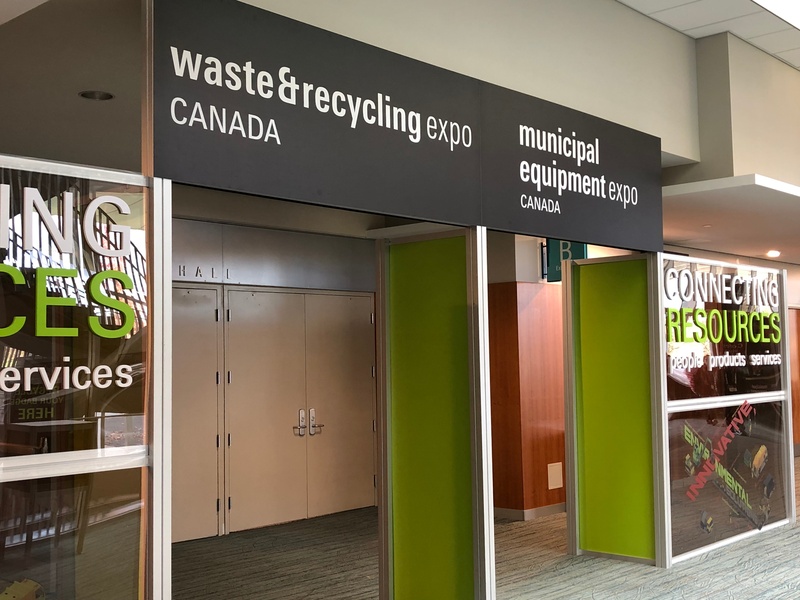 The Waste & Recycling/Municipal Equipment Expo Canada focused on the waste & recycling industry with exhibits including products for composting, incineration, public works, waste treatment, and trucks/heavy equipment. At the CWRE, we met reps from a company that has been in business since 1976 and we had never heard of them even though we share the same quest for road safety especially for heavy duty industries. This company’s safety solution is a camera monitoring system that provides the driver with 360° view to prevent striking people or other vehicles. 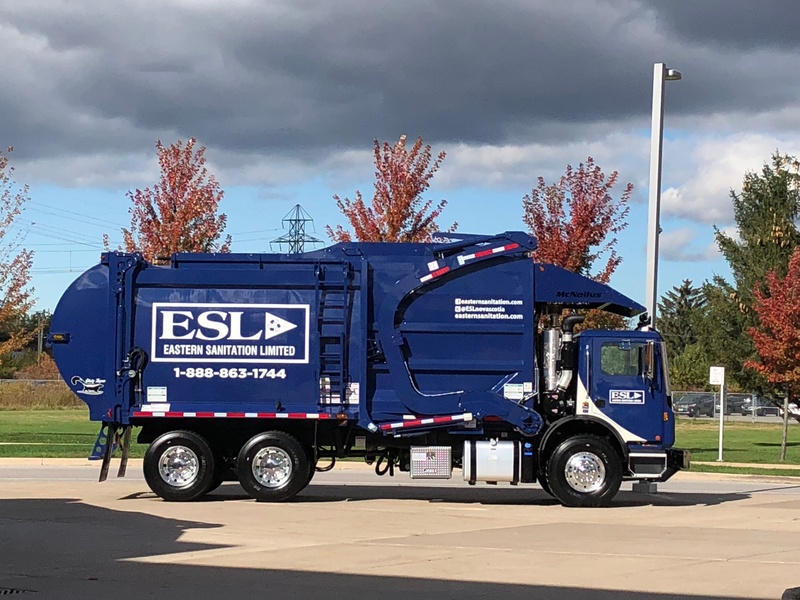 Garbage collection has made the dangerous jobs list in the past and it is due to the inherent danger of being struck by a vehicle while stopped. This danger is true in other industries such as school bus, delivery and fire/rescue. How is this danger being addressed? Many states have now implemented and strictly enforce laws requiring reducing speed when approaching or driving past a stopped vehicle. New technology like autonomous vehicles that allows the driver to remain in the safety of the truck cab is being tested by Renova, a waste management company in Sweden. Also, Onspot continues to inform the public about our automatic snow chains which allow drivers to deploy the chains in snow and ice conditions from the safety of the truck cab arriving safely and on time to their destinations.